RCMP have confirmed the death of a man at the Northern Lakes College residence in Slave Lake. 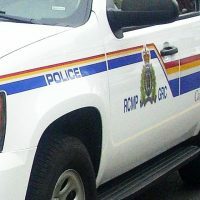 Slave Lake RCMP are saying the cause is currently under investigation, and is not being considered suspicious. RCMP note the victims estimated age of 23, with the victim being said to have not been a resident at the college housing units.